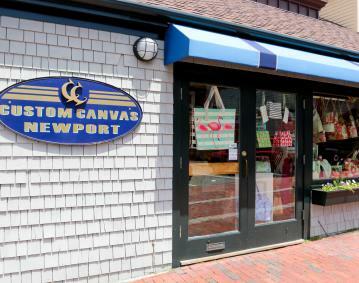 We started in a small shop on the dock in 1996, Handmaking "Boat Canvas and Bags to Match" for yachts in the harbor. 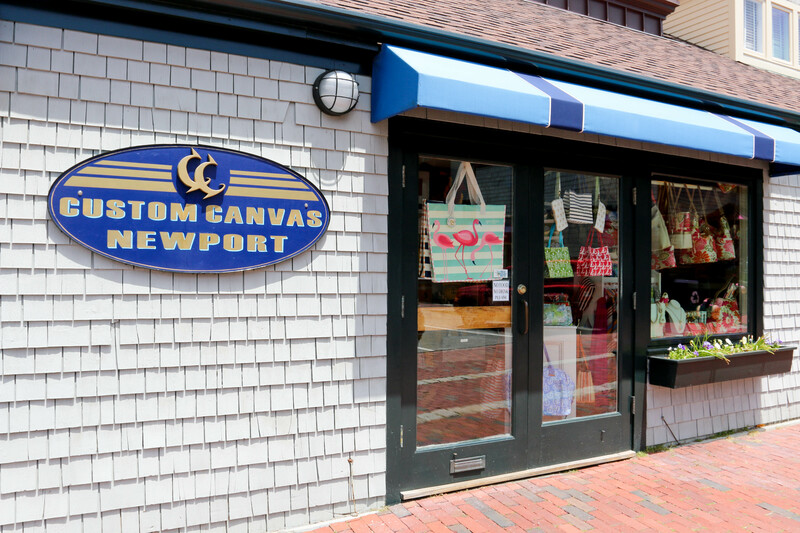 Specializing only in our own classic line of nautical totes, duffles, handbags, garment bags, pillows & burgees all of which can be custom ordered in your choice of colors & embroidered with your boat name, monogram or logo. All our bags are individually cut & sewn to order. Made with durable marine grade fabrics & hardware, making them water resistant, colorfast and machine washable. Over the years we began carrying more and more high quality Handbags, Luggage and Accessory lines.